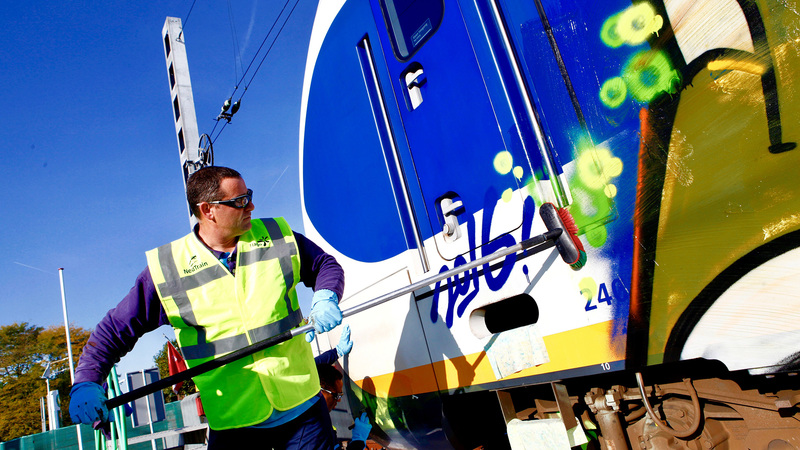 MAVRO is the supplier of cleaning and protection products for all kinds of surfaces. 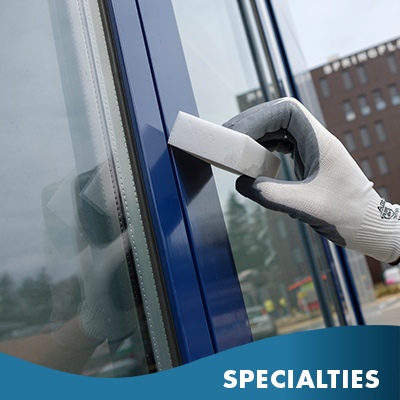 Our range consists of REMOVERS, CLEANERS, PROTECTORS and SPECIALTIES. 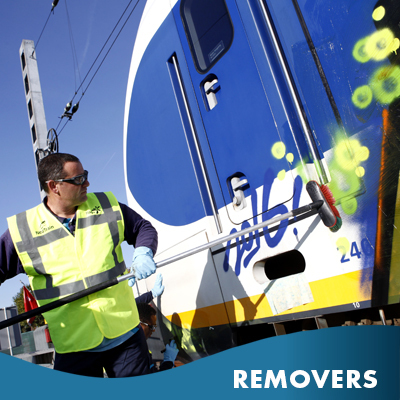 So we have CLEANERS and REMOVERS to remove the most stubborn dirt like grease, moisture, corrosion, graffiti and inks. 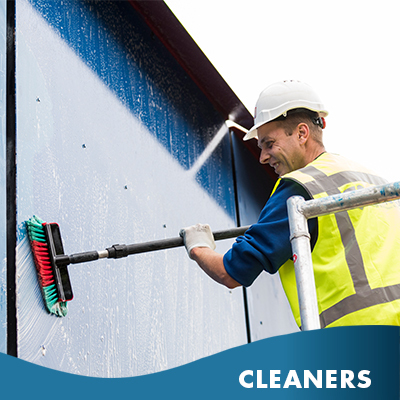 We also offer coatings for maintaining objects. 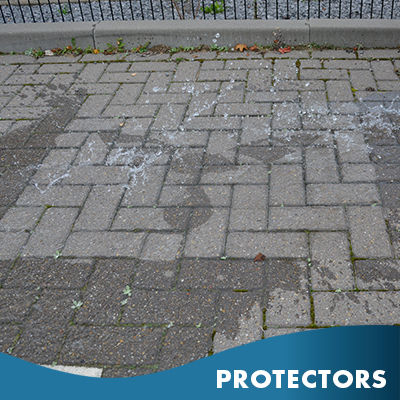 With our products they are clean and protected! Do you need something that is not in our range? No problem. Then we develop a tailor-made solution in our lab.